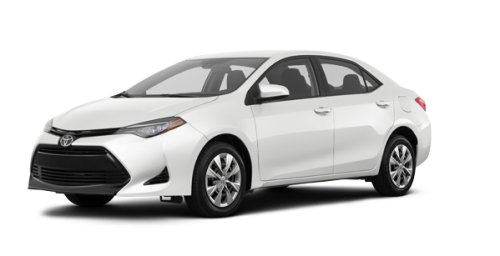 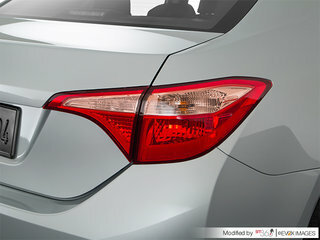 The new 2019 Toyota Corolla, for sale in Montreal, at Spinelli, your Toyota dealership in Lachine near the borough of St. Laurent, will turn many heads thanks to its aerodynamic exterior, its highly active safety technology and its low fuel consumption. 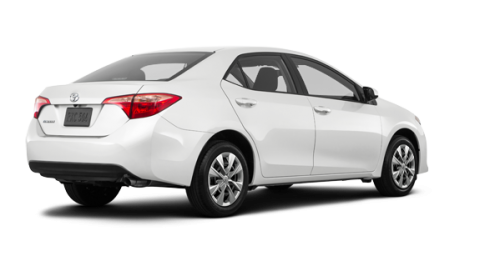 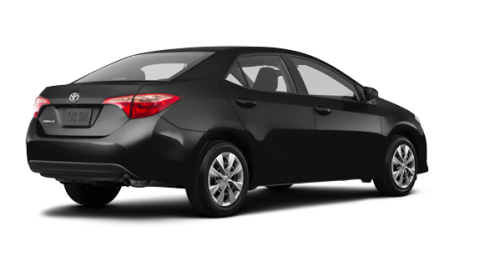 Just one single try of the Corolla and you will understand why it is so popular with buyers! 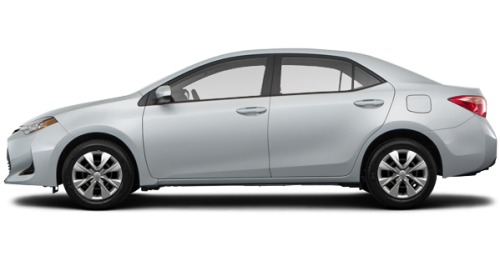 Its front bumper and its slender grille give the new Corolla, near Laval, a frankly modern and urban silhouette. 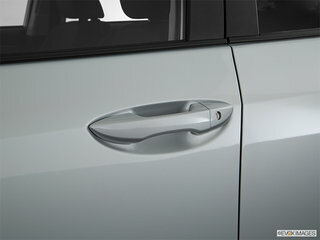 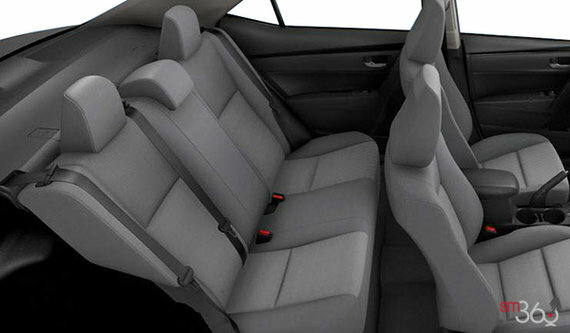 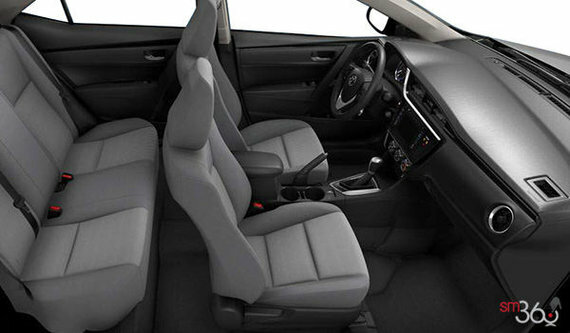 Moreover, its comfortable interior has standard heated front seats, for added comfort on cold days. The XLE version of the 2019 Toyota Corolla, for sale in Montreal near Châteauguay on the South Shore, adds a heated steering wheel, a driver’s seat with 8 power-assisted settings, an automatic mirror with HomeLink and compass, a 4.2” multifunction display and navigating on a 6.1” screen. 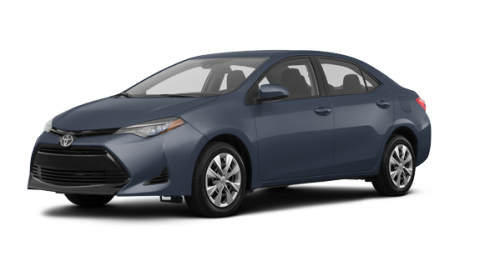 The new Corolla, near Laval, is equipped with a 1.8-litre 4-cylinder engine that develops 132 horsepower and can be combined with a 6-speed manual transmission or a continuously variable transmission with intelligent management (CVTi-S), depending on the version chosen. Being energy-efficient, the SE version of the 2019 Toyota Corolla, for sale in Montreal, near the South Shore and Châteauguay consumes only 8.8 L/100 km in the city and 6.7 L/100 km on the highway. 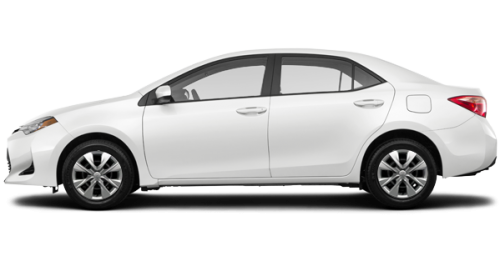 With its 140 horsepower, the Corolla LE-ECO performs even better! 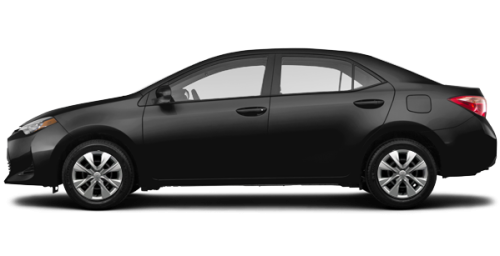 With its lightweight design and low rolling resistance tires, it consumes only 7.8 L/100 km in the city and 5.9 L/100 km on the highway. 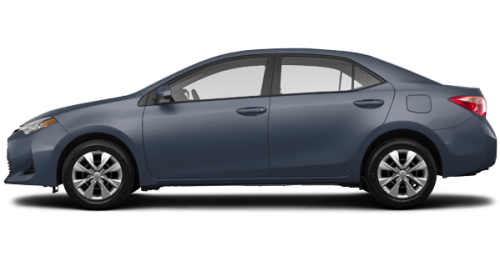 The new Corolla, near Laval, is standard equipped with the STAR safety system, which includes anti-lock brakes, brake assist, intelligent stopping technology, vehicle stability control, traction control and a brake control valve. 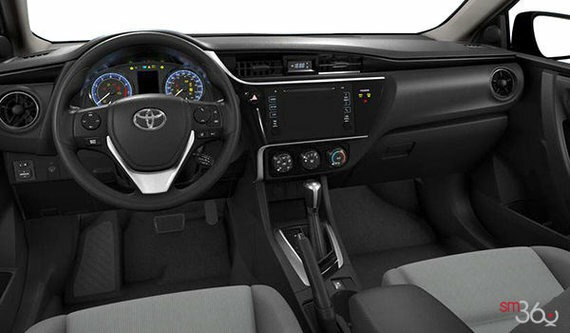 The Toyota Safety Sense P suite adds radar dynamic cruise control, automatic high beam headlamps, a lane departure warning system and a collision avoidance system, among others. 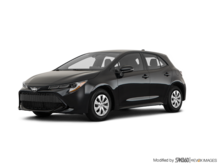 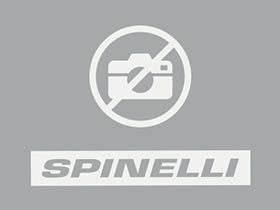 Safe, comfortable and fun to drive, the new 2019 Toyota Corolla is well worth seeing at Spinelli’s Toyota Lachine dealership, as do all Toyota vehicles including the new 2019 Corolla hatchback. 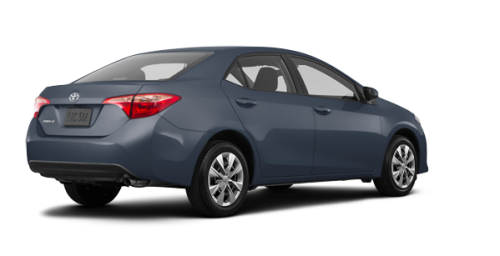 Take advantage of your visit to find out from an advisor about all the benefits of Toyota promotions and Toyota financing. 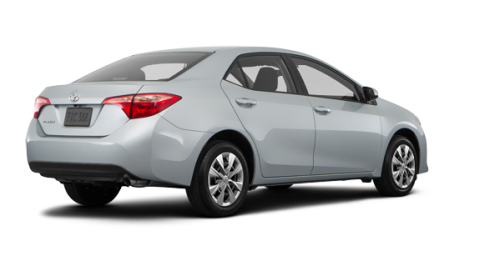 In addition, you can choose from our extensive inventory of pre-owned vehicles, including several used Corolla models at the best prices in the region. 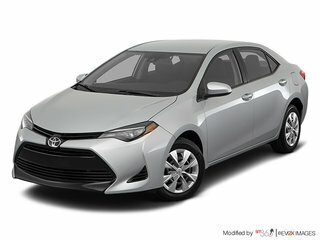 Come and choose yours as of today!